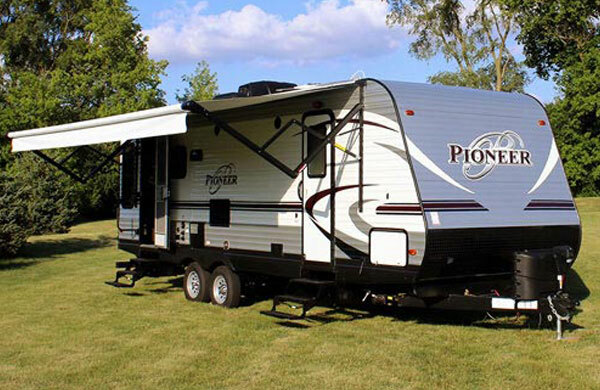 We’re located off the Riverside Avenue exit from I-5 just south of the winding Sacramento River in Anderson. 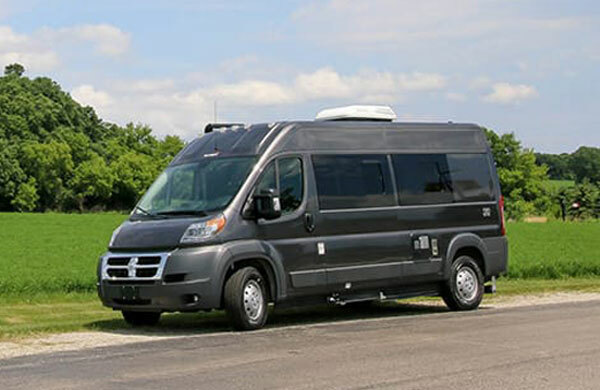 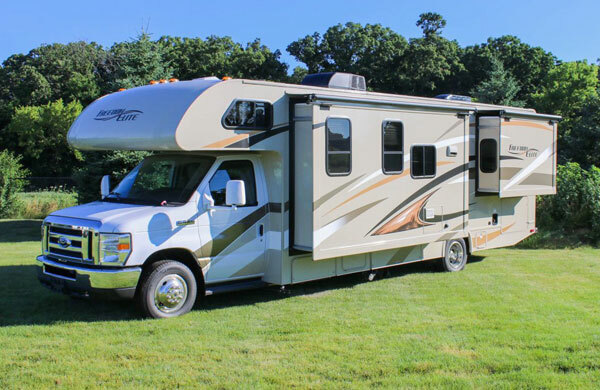 All of us at B&B RV will be more than happy to use our more than 30 years of experience to help you find the right RV for you and your family. 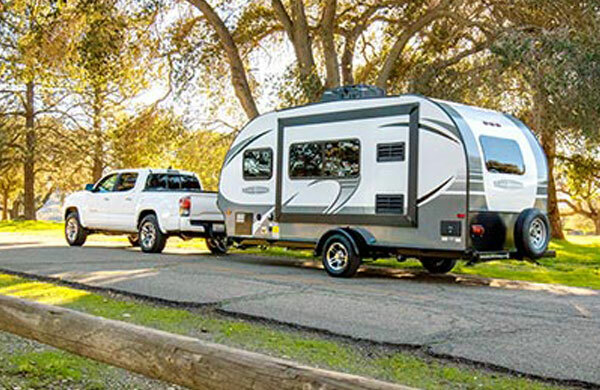 Select from well-known brands such as Genesis Supreme and Jayco. 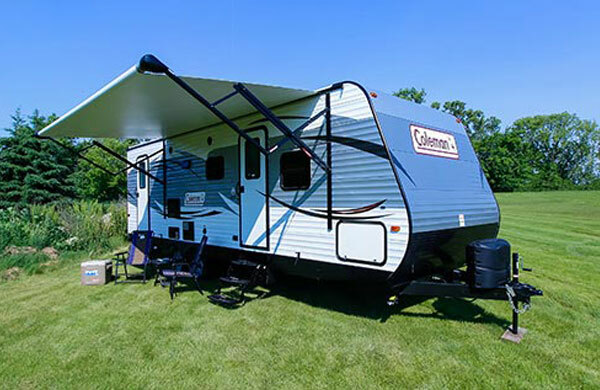 Part of the RV World network, we’re ready to help you stay camping by helping you with your RV needs across the nation. 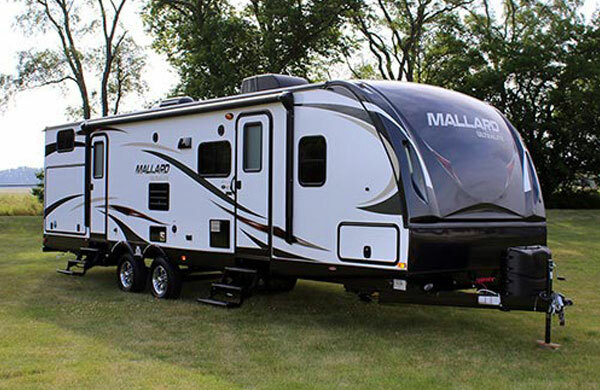 Email B&B RV with any questions or comments.